Great Scott Group worked with us for an initial 12 week appointment setting trial and instantly made an impact to our new business lead generation. We have a busy and talented team nationally but our objective was to increase their ratio of new business appointments. Having Great Scott Group working in-house gave us real time flexibility and focus. They represented us professionally at all times. We’ve won many new clients in that 12 week period with many more appointments in the diary, and strong ‘next actions’ after quality decision maker contact. In summary, our pipeline is now much warmer and importantly the team are enjoying more success. 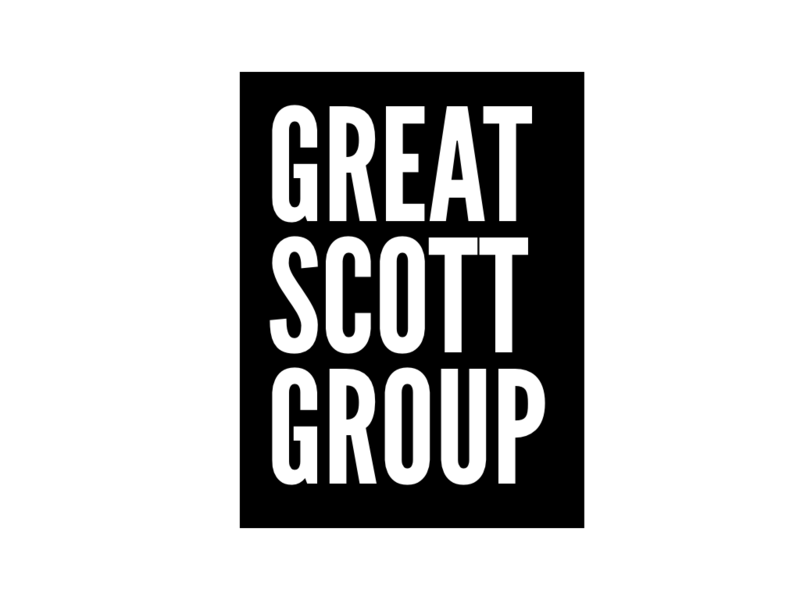 We hope to work with Great Scott Group again, and highly recommend. At the time of writing, Julie has helped ATCM deliver two national events. Both have received excellent feedback. Her support on the big stuff like location planning and content, and the smaller, but all important, details, like ensuring delegates and sponsors feel welcome, has been great! We’ve been so impressed with the support she has provided the she will be delivering 3 more top class events for ATCM this year in London, Hull and Glasgow, covering everything from Smart Cities, to counter-terrorism. Following a recommendation regarding Julie’s sales experience, we asked Julie and her company to come and take a look at what we were doing at Lean Education And Development Ltd and to help us grow a bigger commercial department. Julie was absolutely superb, very knowledgable and worked on our Telemarketing team ability creating a new more modern approach to contacting clients. She helped us interview and hire new business coordinators and finally helped us develop core focus tools, our KPI’s and reporting techniques and our 2019 marketing strategy. I highly recommend Great Scott Sales and Julie. Throughout the time I’ve worked with Julie, I have found her highly professional, resourceful and quickly understood our business needs. Her work on lead generation created strong networks including at senior director level. Julie’s strategic insight was excellent & contributed to our business strategy. She has an in depth understanding of CRM systems & how to optimise their value. Pleasure to work with, an asset to our business & highly recommended. I sent a couple of the National Account Managers from one of my clients on to Julie’s Cold Calling workshops and the results were excellent. They found tactics to make calls to prospects and gained confidence from these workshops which generated sales that paid for the initial investment many times over. If you need to develop sales through approaching new customers I recommend Julie and her workshops unequivocally. In the year I’ve known Julie she has always been patient, encouraging and extremely helpful. In recent months Julie has helped my business partner and I to look at the strengths and weaknesses in our approach to marketing and targeting new clients and her insight, experience and professionalism have been invaluable in helping us to focus upon our priorities for the future. Julie recently gave me an insight into telephone sales training and with a few simple tips I gave it a go and successfully made an appointment with someone I’d been hoping to meet for some time. I’ll be using these tips as part of my sales strategy going forward. If you’ve ever needed to pick the phone up but lacked the confidence to do so, then Julie is the lady to speak to. I had lost my way a little bit but Julie has completely inspired me to get going again. Julie has been there herself so you can really trust what she’s saying and can impart that knowledge to you so you have all the tools to confidently speak to your clients. Julie’s work in sales consultancy and generally making things happen is exceptional. She has a no-nonsense and common sense approach to sales and can explain how others should approach selling in a way that they just get. Julie is also super organised and an excellent project manager. She makes the organising of events feel effortless, even though she puts in so much work in the background. I have worked with Julie and have no hesitation in recommending her work to anyone else. Julie has been instrumental in helping me redefine my business. From a meek young business which (in all honesty) lacked direction and purpose, Julie helped my business become focused on delivering the thing I enjoy the most and has helped me cutdown on the time wasted chasing squirrels. Thanks Julie. Love love LOVED Julie’s sales training. Made me rethink my largely passive operation. Will be changing my ways!